Established in 2008, with a gift of $15 million, the endowment supports music scholarships, endows three faculty chairs, and funds faculty programs. 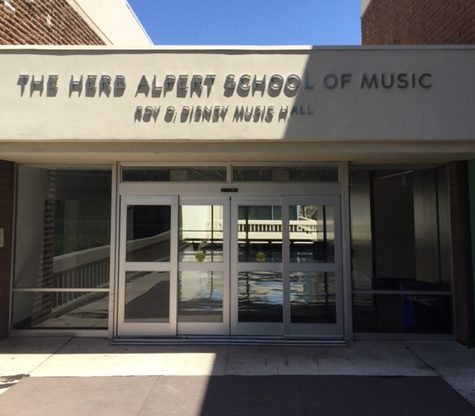 The Herb Alpert School of Music at CalArts offers rigorous training in a variety of musical styles and cultures. The School stands out in several ways, including world-class musical innovators on faculty; a stylistically open approach to musical creativity; the ability for students to work with mentors from all areas of the School to construct individualized courses of study; ample opportunities for collaboration within CalArts’ multidisciplinary arts environment; flexibility for students to organize ensembles, often with faculty participation; and performances that are centered on original music and spontaneous creation alongside extant musical literature and interactive media.